On Equal Pay Day, I think it is still ok to reblog this artikel dated 8 March! In 1908, 15,000 women gathered to march through New York City, demanding shorter hours, better pay, and voting rights. More than 100 years later, women across the world are still fighting for their rights, and inspiring change every day. At the National Conference on LGBT Equality: Creating Change this year, we listened as thousands of those women talked about how they were making changing in their own communities. All of their voices were inspiring, not just individually, but as a collective force. 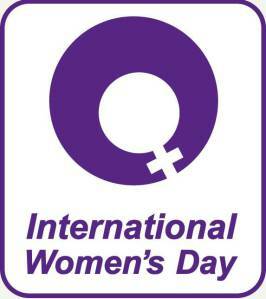 International Women’s Day reminds us to think about the amazing work that women are doing to inspire change. I want to share just a few stories of women that you might not have heard about.